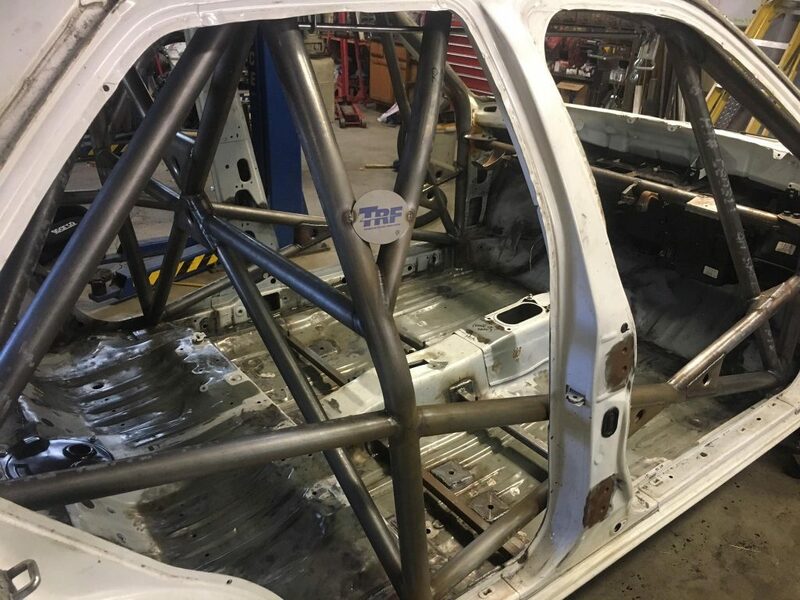 Dexter Clark of “Dexter’s Auto Lab,” sent us his Nissan Sentra to provide fairly complete chassis prep for stage rally. 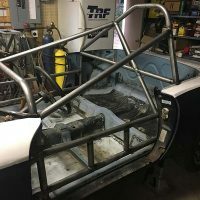 The car will be legal for competition in any North American stage event. 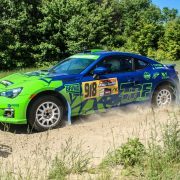 Dexter will be competing mainly in the Midwest at events such as Sno-Drift, Southern Ohio Forrest Rally, LSPR, and others in the region. 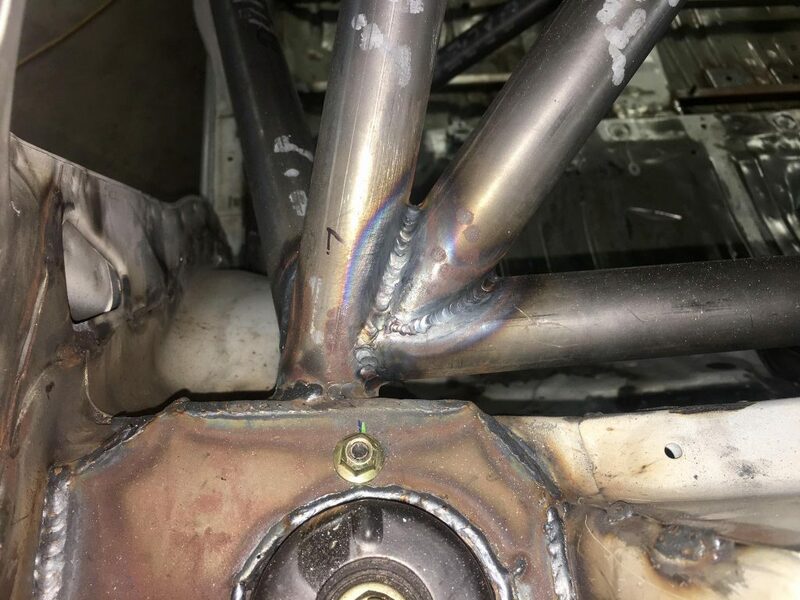 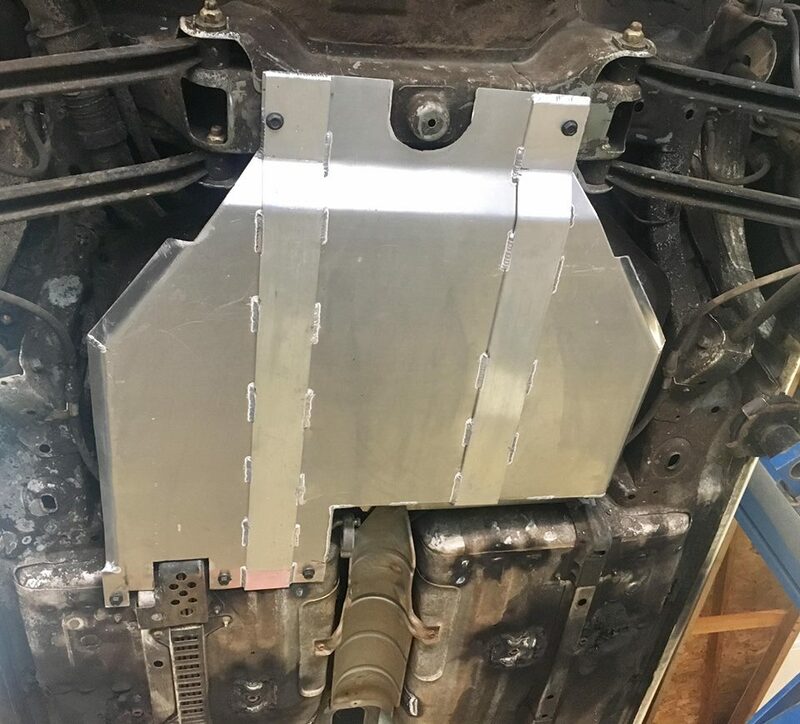 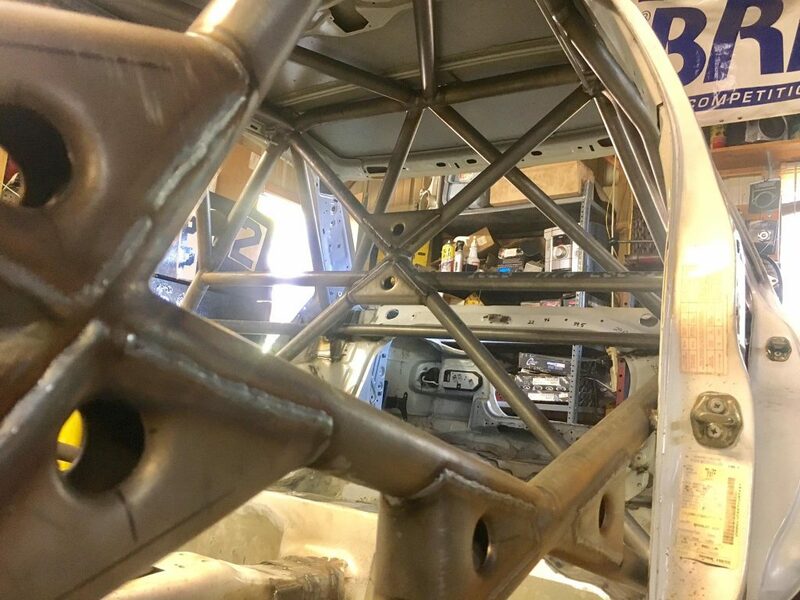 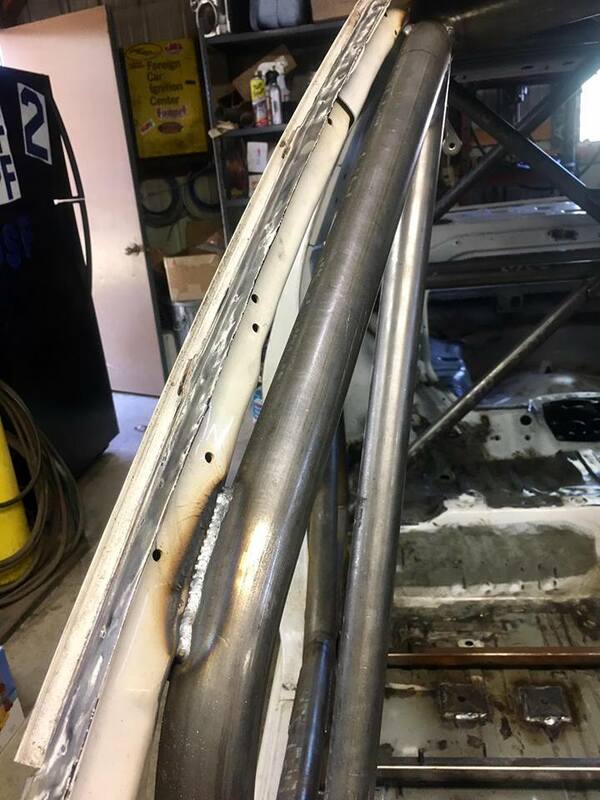 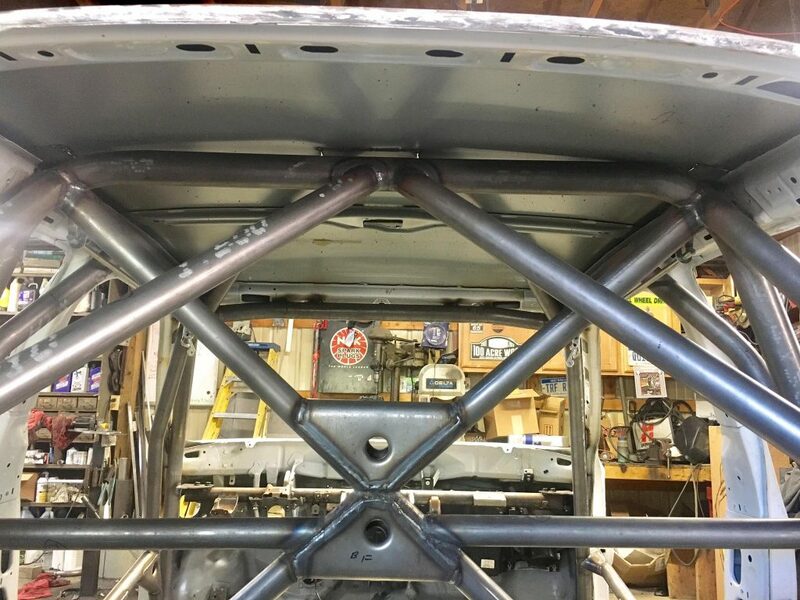 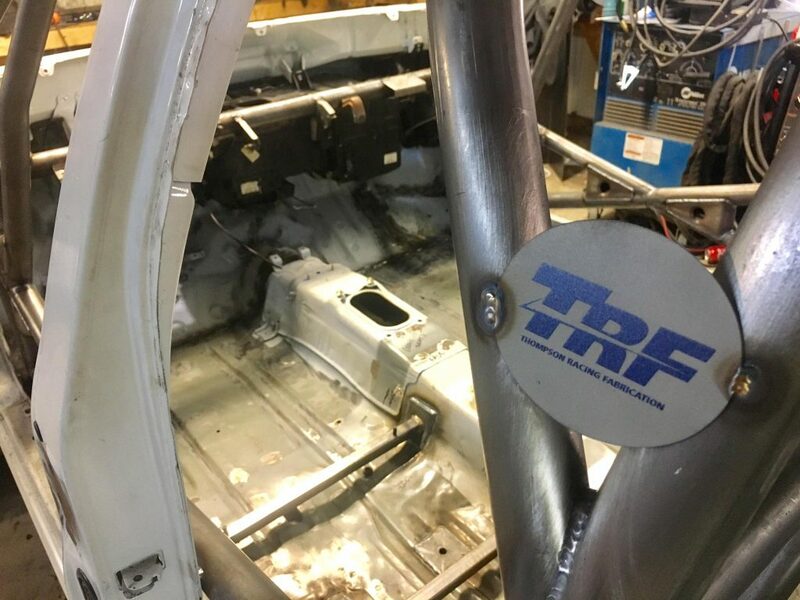 FIA spec roll cage, competition seat mounts, seam welding, strut tower caps, and skid plates. 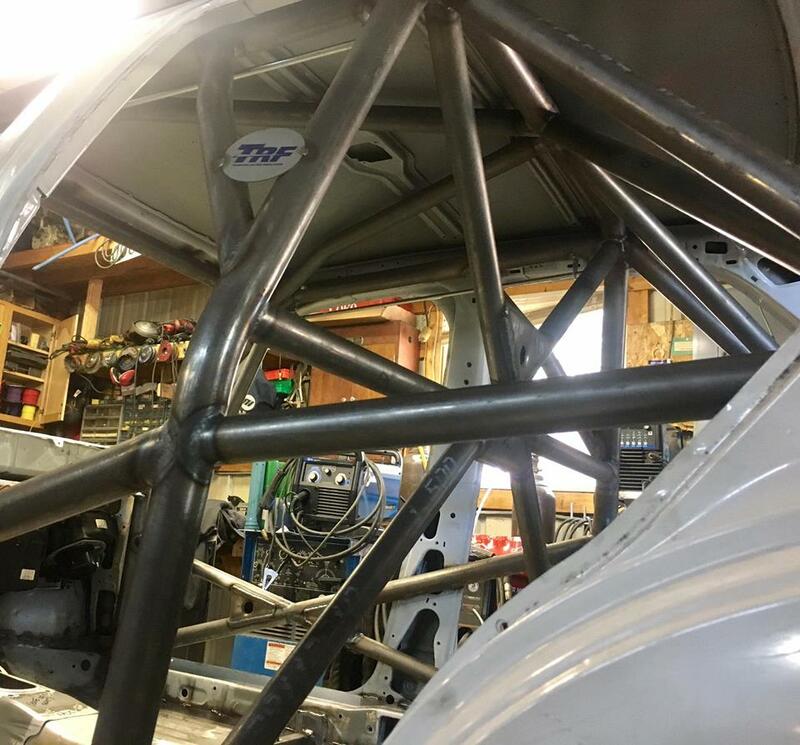 The car left our Traverse City shop ready to be painted and then reassembled. 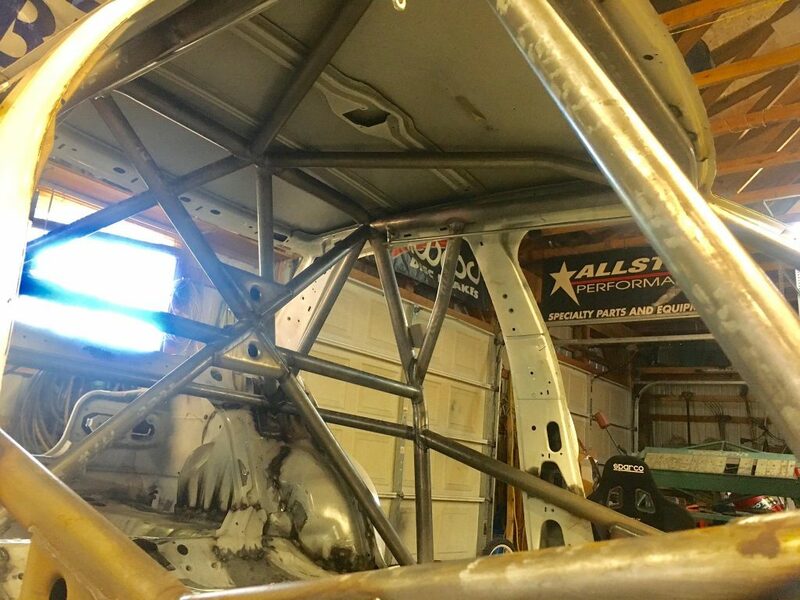 The key role of this upgrade was the tight roll cage. 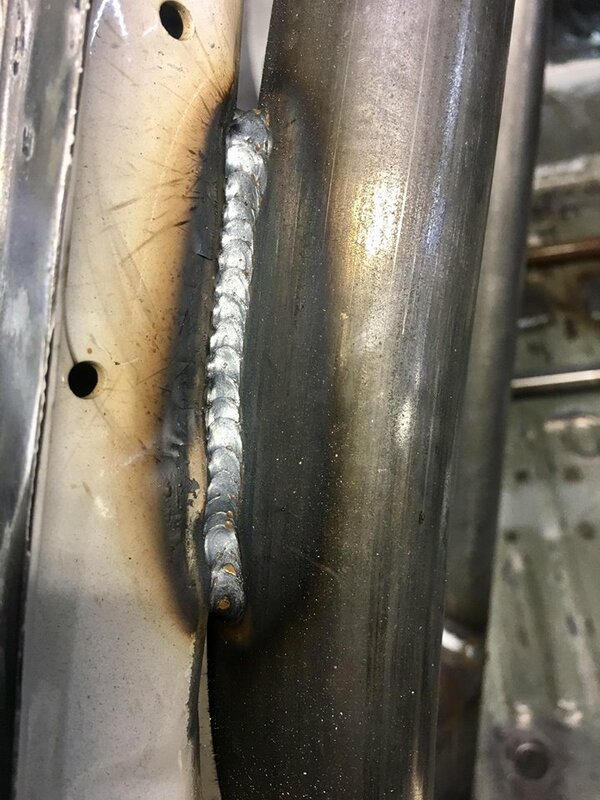 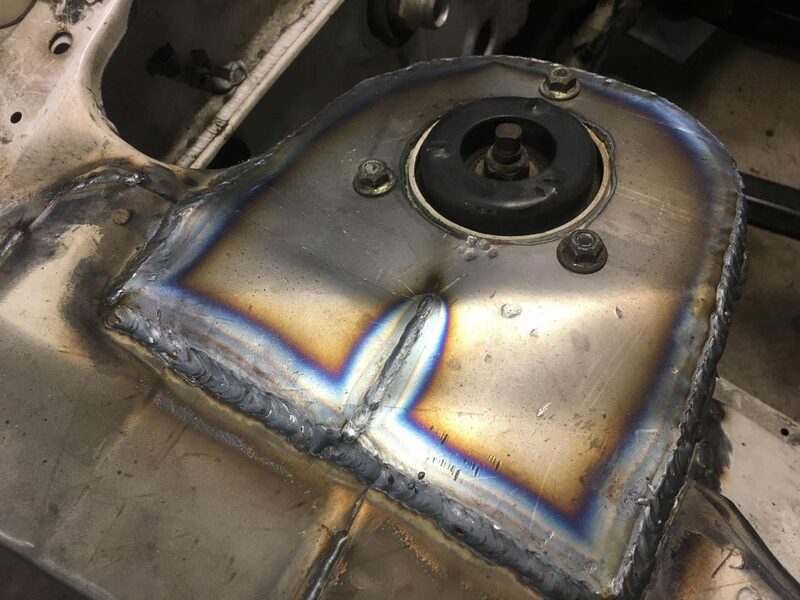 Making contact and then welding to the body in 12 spots; additional to the required base plates. 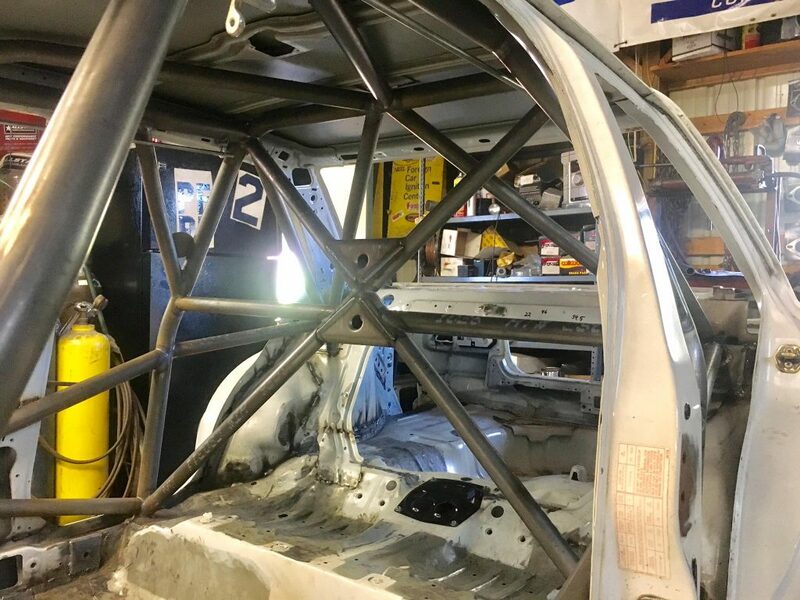 It is very well tied in, giving the chassis very substantial strength improvement, but most of a very high level of comfort and safety for the occupants. 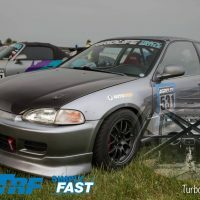 Look for this Nissan at a Rally event near you!